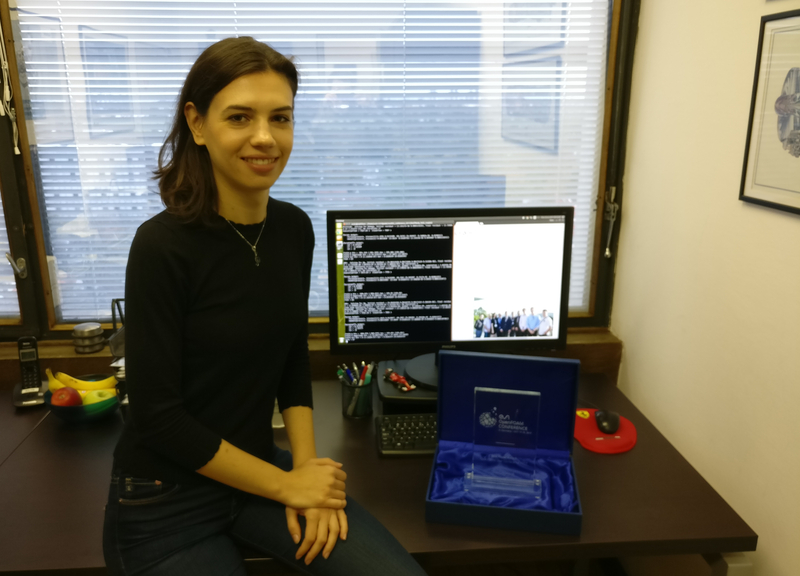 She presented the algorithm and performance of the new block-selective algebraic multigrid iterative linear solver which was implemented in foam-extend as a part of her PhD Thesis under the supervision of prof. Hrvoje Jasak. 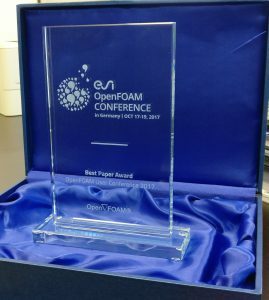 The winner of the Award was decided by the attendees of the conference who voted for the best presentation. The presentation slides can be downloaded from our webpage.